Save on your next flight from NRK to GCM when you book through Travelocity. Need a last-minute flight to George Town? Travelocity offers discount airfare no matter when you book, even on popular routes such as Norrkoping Airport to Owen Roberts Intl. Airport. Whether you need a direct or indirect flight, you can trust Travelocity to provide you with the best prices for NRK to GCM flights. Explore George Town with Travelocity's Travel Guides to find the best flights, cars, vacation packages and more! The onsite restaurant, Sunshine Grill, was excellent. Food was great, friendly staff. The hotel itself was nice enough, and clean, and you're able to use the facilities at The Westin just across the street. 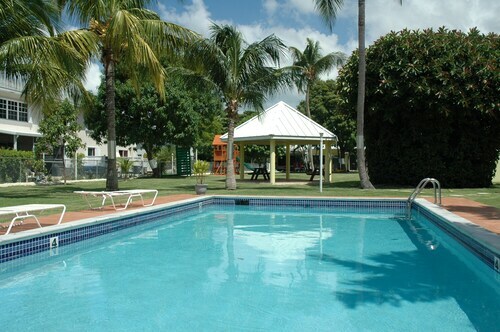 Situated in George Town, this vacation home is 0.1 mi (0.2 km) from North Sound and within 3 mi (5 km) of Cayman Islands National Museum and Georgetown Museum. Peace Memorial and Clock Tower is 3.1 mi (4.9 km) away. 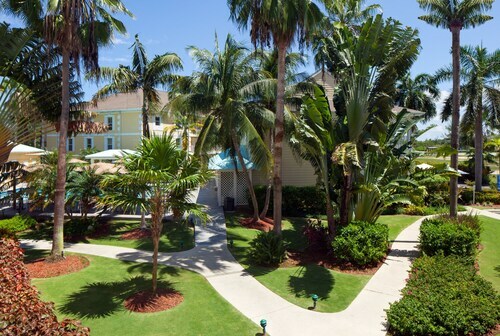 See all 626 Properties in Owen Roberts Intl.